On October 17th, new housing policies came into effect and have left many Canadians unclear about how these have impacted them. Outlined below is a very clear and concise summation of how you have been affected. How Do The Changes Affect You? For home buyers with less than 20% down on the Bank of Canada posted rate. 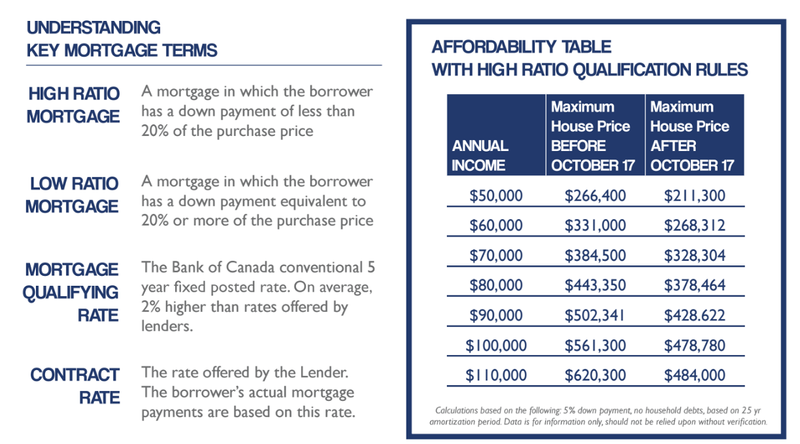 This is to stress test borrowers, as Bank of Canada rates are higher than the rates offered by banks and lenders. All remains the same for home buyers with a down payment of 20% or more. 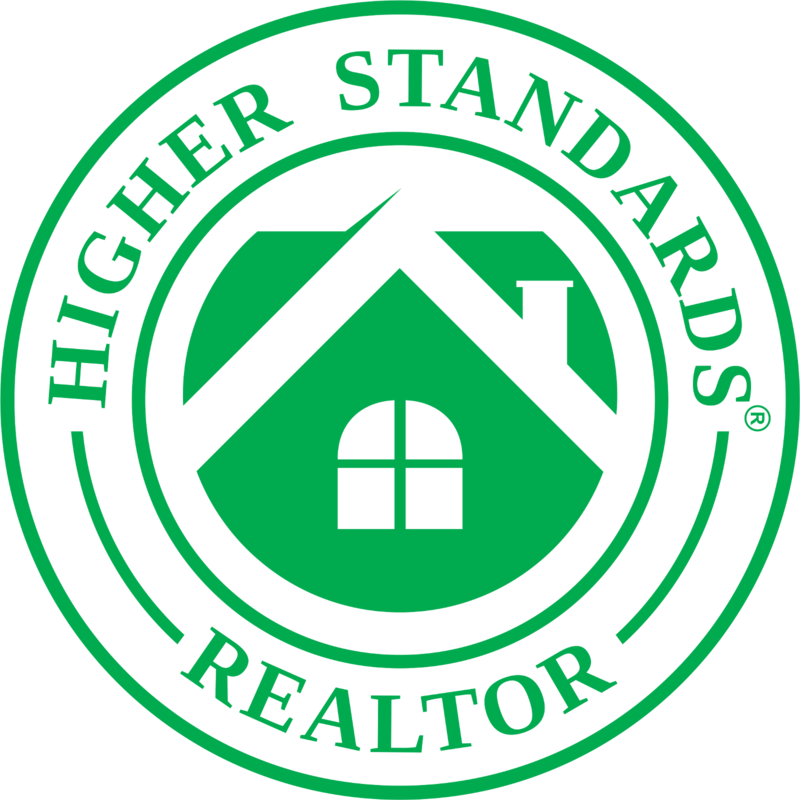 Specifically, borrowers with a down payment of 20% or more will be able to qualify for mortgage using the contract rate - unless the mortgage has a term of 4 years or less and/or is a variable rate mortgage, which are subject to the new Mortgage Qualifying Rates. Thanks Lynn for all your help!